BERKELEY, Calif. (KGO) -- Berkeley police said on Saturday that they believe a sexual assault early Saturday morning near the University of California at Berkeley campus is linked to recent others near the south end of campus. Saturday morning's assault occurred at 12:09 a.m. in the 2500 block of Etna Street. 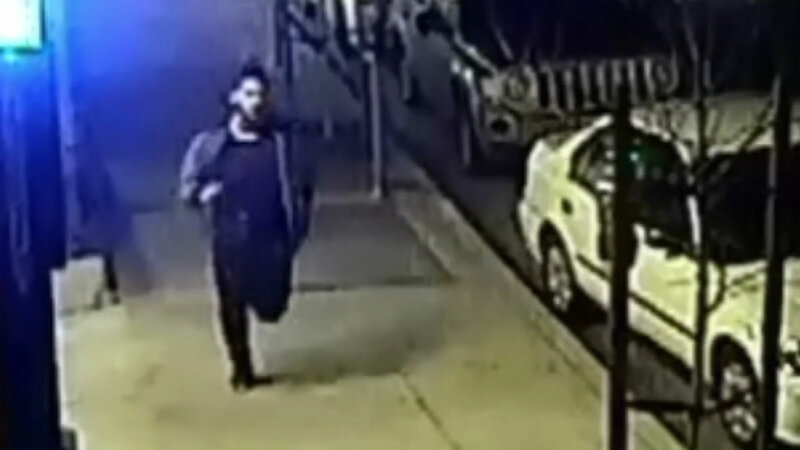 A 21-year-old woman was walking on the sidewalk when a man approached her from behind, dragged her from the sidewalk and assaulted her, according to police. The victim fought back and the suspect fled north on Etna Street. Police are describing the suspect as a Hispanic man in his mid 20s or early 30s with an unshaven face. He was wearing a dark hooded sweatshirt and dark pants, police said. Three assaults took place in February near the south end of campus. Two occurred on Feb. 16. A woman was assaulted at 11 p.m. near the intersection of Durant Avenue and Ellsworth Street. Twenty minutes later a woman was assaulted in the 2500 block of Benvenue Street. That and an assault at 9:10 p.m. on Feb. 11 took place near People's Park, located at Haste and Bowditch streets. The suspect in the February attacks appeared to be targeting Asian woman. The latest victim is not Asian, Berkeley police spokeswoman Officer Jennifer Coats said. Police are re-releasing video footage from one of the assaults. According to police, a sexual assault also occurred Feb. 19 at a fraternity. Anyone with information about the latest assault is being asked to call the Berkeley Police Department Special Victim's Unit at (510) 981-5735 or anonymous callers can call Bay Area Crime Stoppers (800) 222-8477. If you're a UC Berkeley student who would like to make a BearWALK request click here for more information. Berkeley police say that for your safety, walk in well-lit areas, walk with a friend and be aware of your surroundings by not talking on your phone or having earphones in.